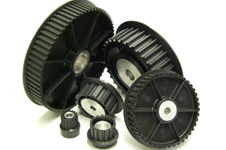 For more than 50 years, OEM design engineers around the world have relied on Torque Transmission. 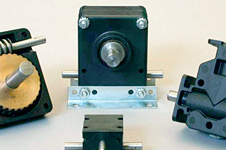 “The OEM Advantage,” for mechanical drive components to solve their fractional horsepower applications. 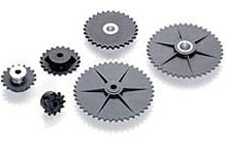 Timing Pulleys, variable speed, and PO Pulleys with superior performance and economical design for your fractional horsepower application. 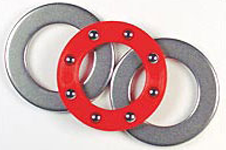 Cost-saving thrust bearing design uses a molded nylon retainer with hardened grade steel balls and washers in standard and custom configurations. 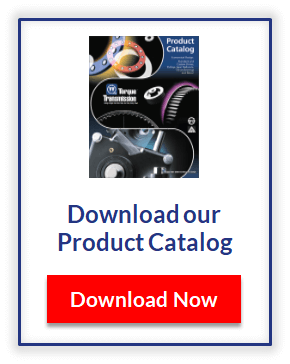 When your next project requires fractional horsepower mechanical drive components, start with Torque Transmission and see your product go to market faster and at a lower cost. Let’s Talk! 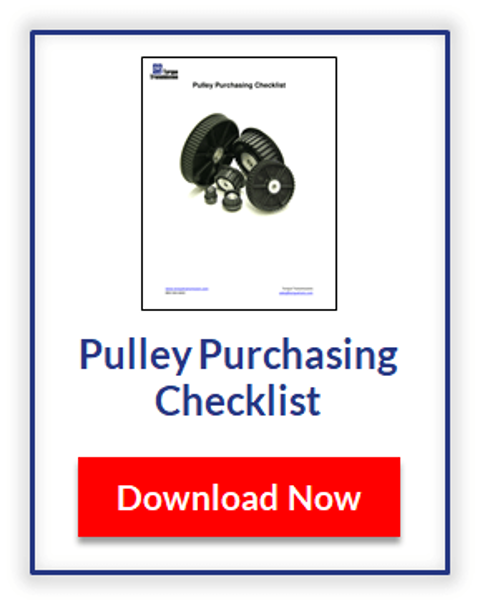 Complimentary tools and articles to help you select the right fractional horsepower component for your application.